Foam Roll 1000mm wide x 300m long. 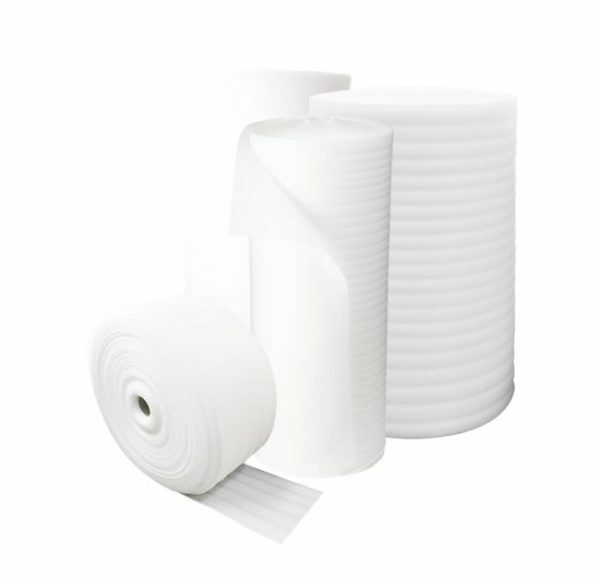 Manufactured from high quality material, our foam rolls are versatile and lightweight. 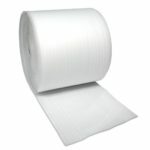 They are also moisture resistant and non-abrasive making it ideal for packing and protecting polished surfaces from scratches. 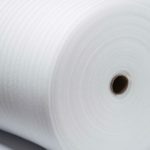 They can be cut to size as sheets or pouches according to your requirement and are mainly used by layering on top of surfaces which need protection and then bubble wrapped or boxed. 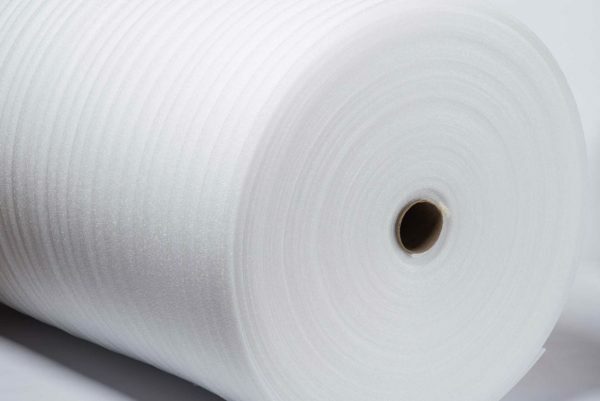 Foam rolls are widely used by many companies which require cost efficient, reliable and multipurpose packaging solutions, it can even be used for construction purposes as underlay for laminate and carpet floor.